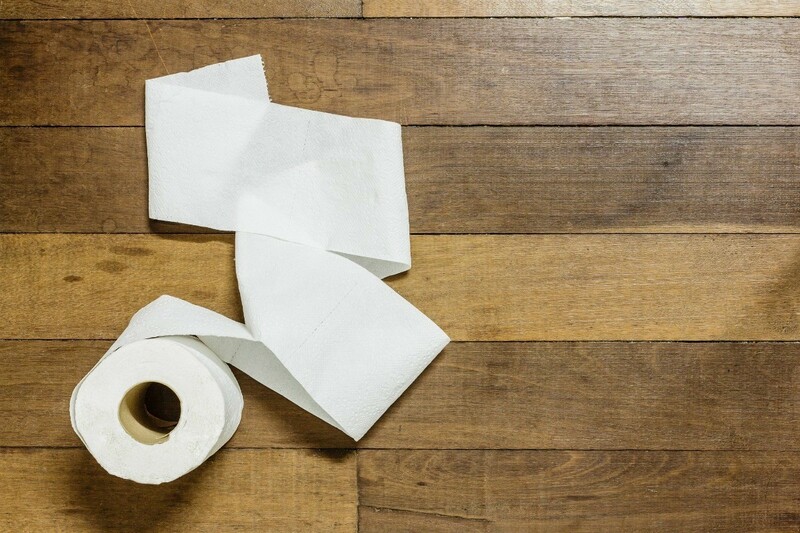 To keep your kitchen tidy you can clean up little spills with toilet paper, instead of wasting a big paper towels. This is about use toilet paper for small messes. I installed an inexpensive toilet paper holder to the inside, of one of my kitchen cabinet doors. Many times, all I need is a small piece of paper to clean up something. A few squares of toilet tissue will do the job, rather than using a sheet of paper towel. I now have installed a toilet paper holder in our garage, our basement and in our shed! Now that's something I have never thought of and it makes so much sense. Thanks for sharing. Boy I love this site. I agree...what a great idea. I waste so many paper towels on a small splatter here or a drop of juice there. I think I'm going to try this!